ART5 Gallery’s Yvonne Coomber Solo Show is a SELL-OUT! Friday 7th April saw ART5 Gallery’s eagerly-anticipated exhibition My Heart’s Song: Yvonne Coomber Solo Show open to an excited guest-list of art lovers and fans of Yvonne, with this annual show proving to be the most popular and successful yet! With a collection of over 25 new original paintings, alongside limited edition prints and contemporary interior accessories including cushions and lampshades, this show enabled visitors to experience Yvonne’s work in a truly immersive way, with vibrant colours and sparkling texture filling the gallery in her trademark joyous style! Jubilant meadow scenes showcased alongside peaceful landscapes, with seascapes peeping through floral grasslands. The specially-curated display perfectly illustrated her range for collectors of her sought-after work… with over half of the pieces being snapped up in the opening weekend! 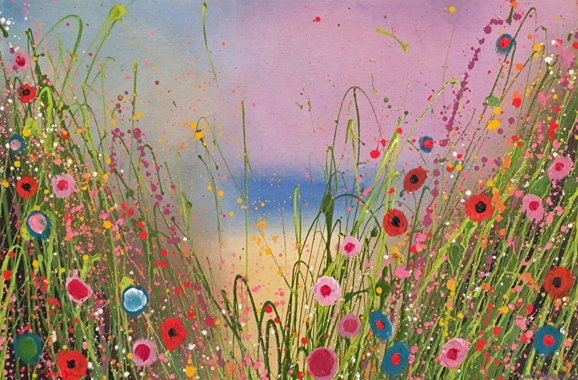 Yvonne Coomber was brought up on a farm and spent much of her childhood in Ireland, her mother’s homeland. Inspired by the world and all it contained, she travelled widely in her twenties with a thirst for exploration and discovery, spending time living and working in Australia, Africa and Europe. 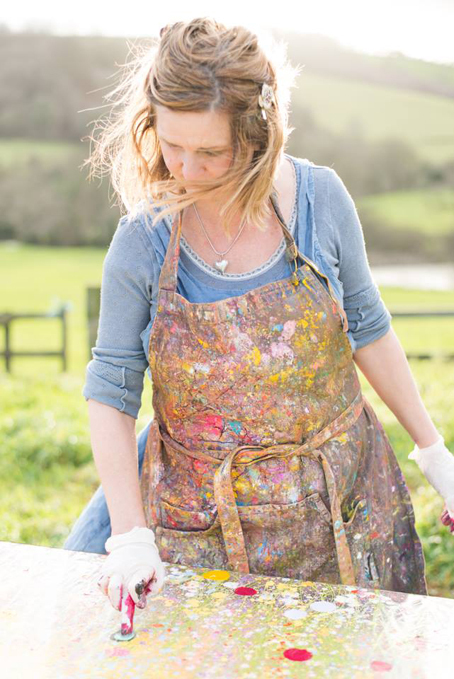 After gaining a degree in Philosophy and Literature at Brighton University, Yvonne went on to study Fine Art in Sussex, broadening her artistic ability and immersion into the world of painting. 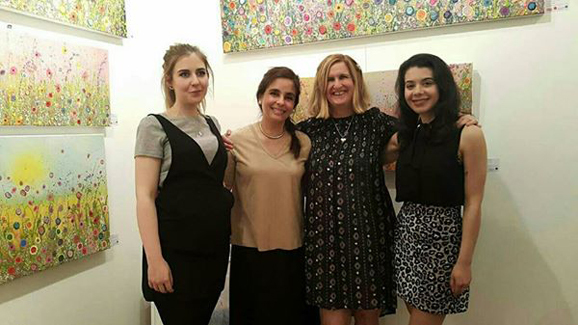 Over the last decade, she has established herself as a highly collectable artist with her signature floral paintings. Her rainbow drenched paintings sing of wild tumbling hedgerows, tangled meadowlands, open moorlands and magical forests. Her aim is to transport the viewer to an effervescent place of happiness, saturated in joy. They make the perfect addition to any home, uplifting the space! ART5 Gallery is Yvonne’s exclusive stockist in Sussex, with gorgeous originals and limited edition prints available all year round. 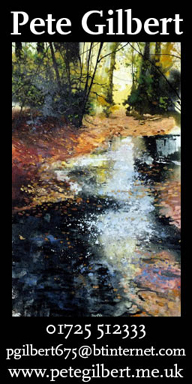 Visit the gallery in the historic Lanes or shop online at art5galleryshop.com… we ship worldwide!